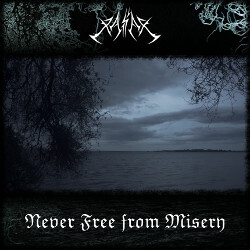 Never Free from Misery is a single melancholic track of hopelessness recorded around 2016 to 2017. It is not the heaviest song of all that have come so far. At least not heavy in the form of aggression, for It has no aggression. Only Sadness and Despair, much like the times in which it was written. It reflects on the hopelessness of life. A long sad, melancholic journey filled with misery, failure, loss and despair. 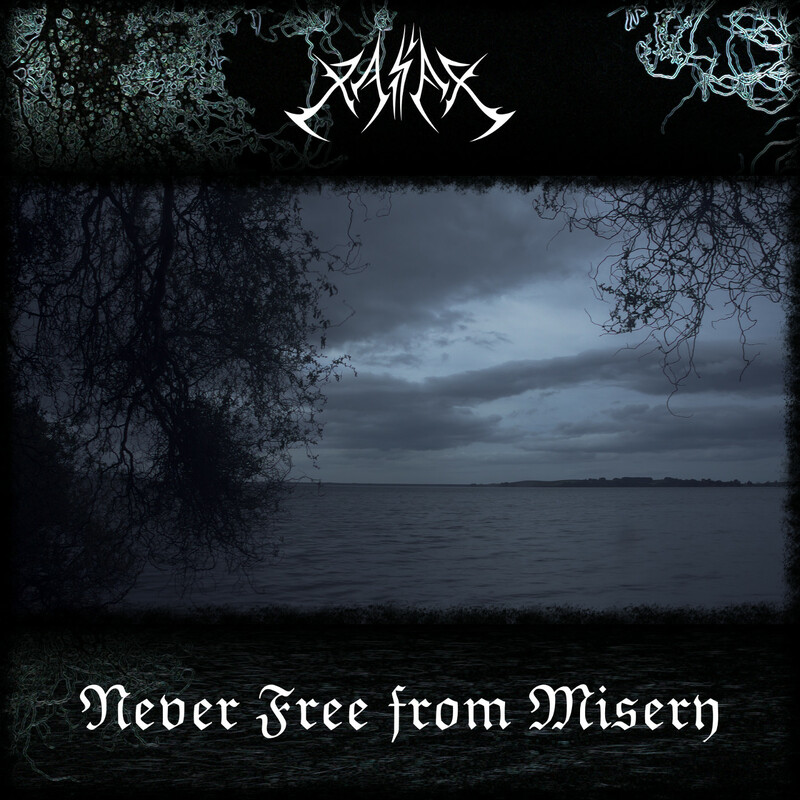 A Gothic Doom Metal song offering solace to the those whose eyes are open. The pessimist who can no longer live in denial in the face of a life that is inevitably doomed to end in sadness and misery. From which there is no escape until we ourselves are finally liberated by the eternal sleep known as death. 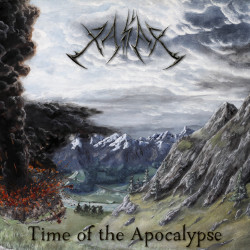 "Time of the Apocalypse" is Kaisers third album. 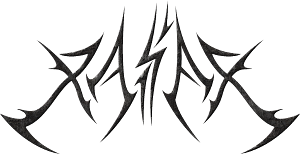 Musically it combines the world of Symphonic Black Metal with that of Gothic Doom Metal. This album like those that have come before it, has a element of misanthropy. Expressing disgust and hatred towards humanity, it’s destruction of nature and exploitation of other biological sentient beings. Time of the Apocalypse celebrates the impending doom of the evil which is Society. While sparing the few good souls that remain. In the spirit of Gothic Doom Metal life is actually miserable and it is acknowledged for exactly that misery which it is. Misplaced blind optimism is disregarded along with its feeble clichés. For they are a bearers of false light, which has nothing to offer to a tortured soul other than to drive them ever deeper in to despair. This album celebrates a world and its unspoiled nature of a higher plane. Free from low level beings, where beauty can be found in both darkness and light. 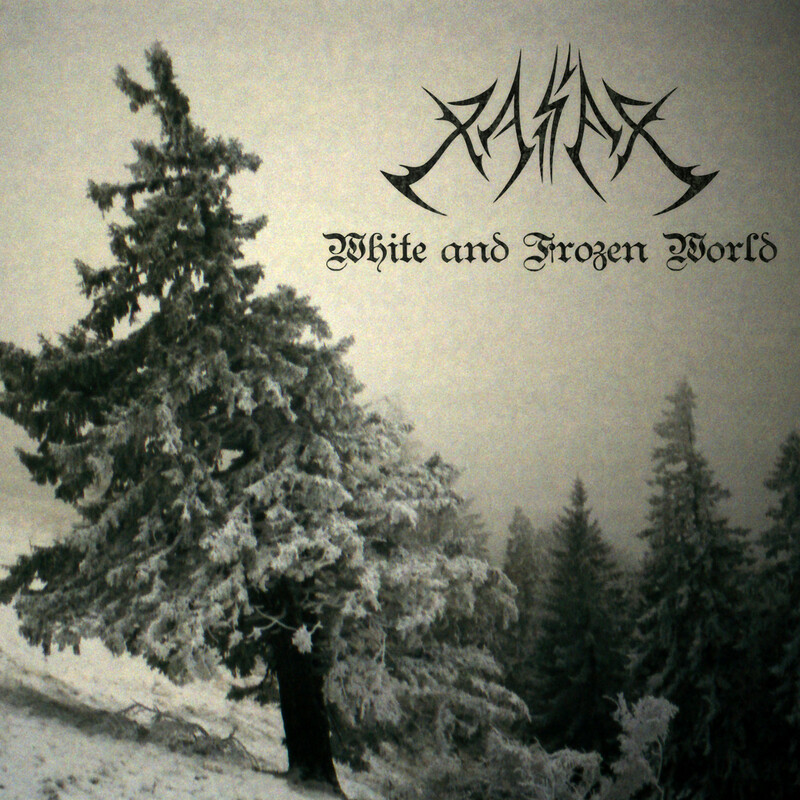 "White and Frozen World" Is Kaisers second album. Still following in the path of Nostalgia, Pessimism and Gloom. Appealing to a audience of Goths and Metal heads that do not subscribe to the modern world of blind optimism. This album will immerse you in a world of fantasy evoking deep emotions in its ambient sounds. A companion to be at your side on days of gloom and a guide for strength and courage as you make your way in to battle. 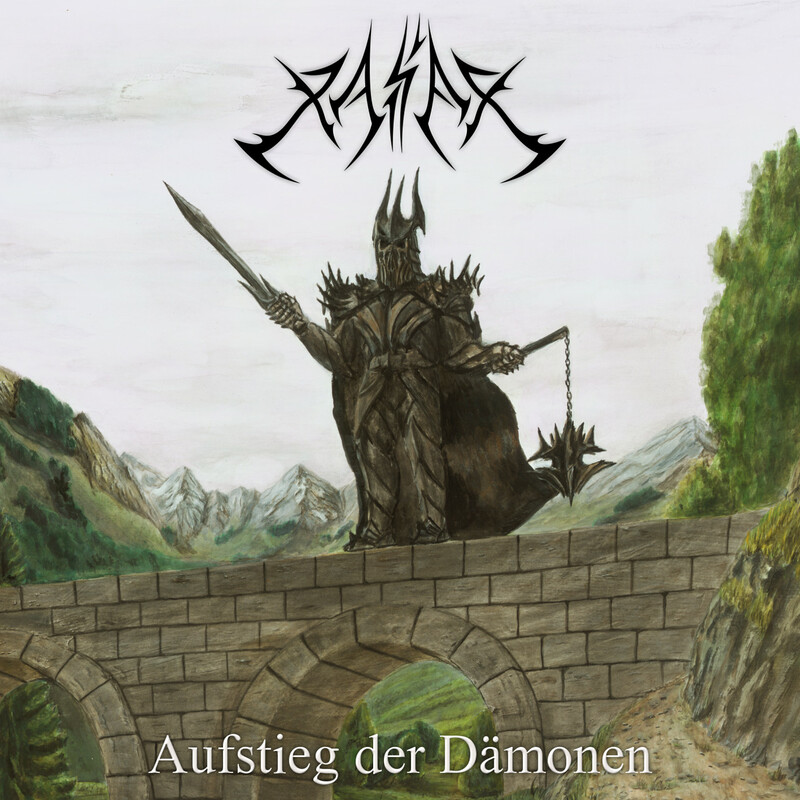 This album has the atmosphere and aggression backed by orchestral accompaniment that one would expect from symphonic black metal. Ambient and slow is its rithm with vocals that seem to come straight from the Daemons Mouth. Heavy and sad is its mood, mostly written in minor. 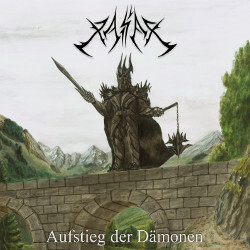 Parts of it are instrumental and vocals are clean at times turning from Black metal to Gothic. Dominated primarily by Hate aggression and sadness. Lyrically it attacksindustrialization and the exploitation of nature hailing the fall of Capitalism.